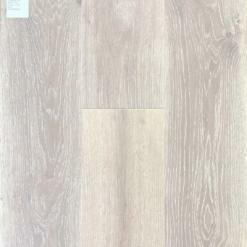 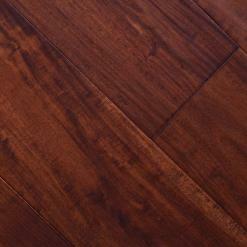 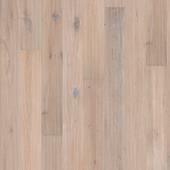 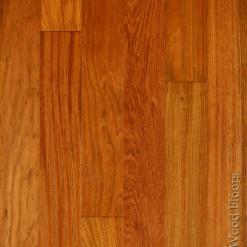 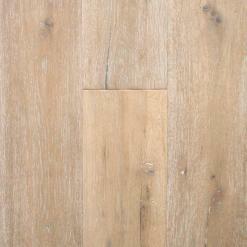 Kapriz hardwood floors have an ability of completion your Fremont house with style and elegance of hardwood floors. 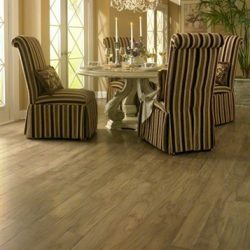 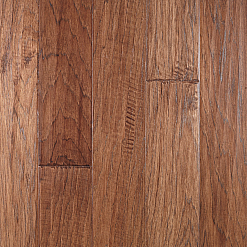 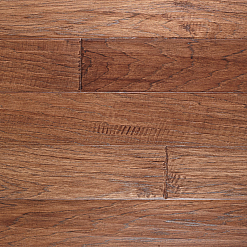 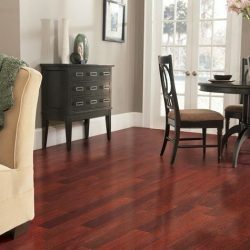 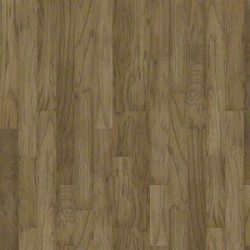 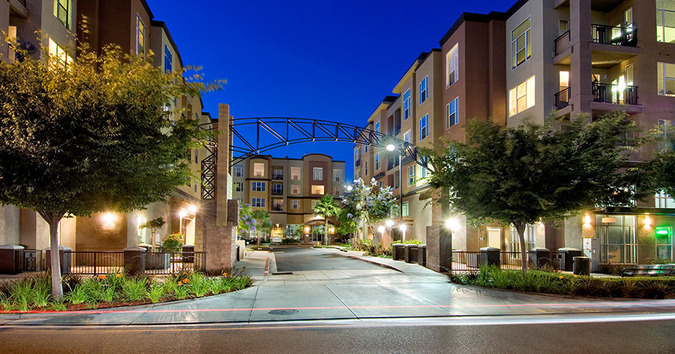 Our Fremont team is one of the best providers of high-quality hardwood flooring. 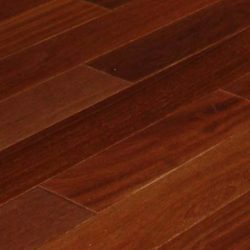 You will get a huge range choice among unfinished, pre-finished, engineered, wide plank, longstrip planks, parquet tiles and so on. 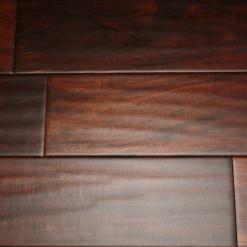 Any piece of our product is a great purchase and worth every penny spent on it.